The new Cultus is bold and muscular. Suzuki Cultus 2019 is an environment-friendly and cost-effective car. You will enjoy the ultra -convenience just like you find in the luxurious cars, which are usually not possible in budget cars. The Suzuki Cultus 2019 price in Pakistan starts from 12.5 lac and the top range Cultus costs around 15 lac for different variants. Suzuki Cultus is one of the best family cars. Suzuki Cultus was recently updated in 2017. With innovative specs introduced Cultus now has an amazing appearance and fresh look. Because of these regular innovative updates the car still enjoys the title of a family traveling car, especially among the economic/budget buyers. 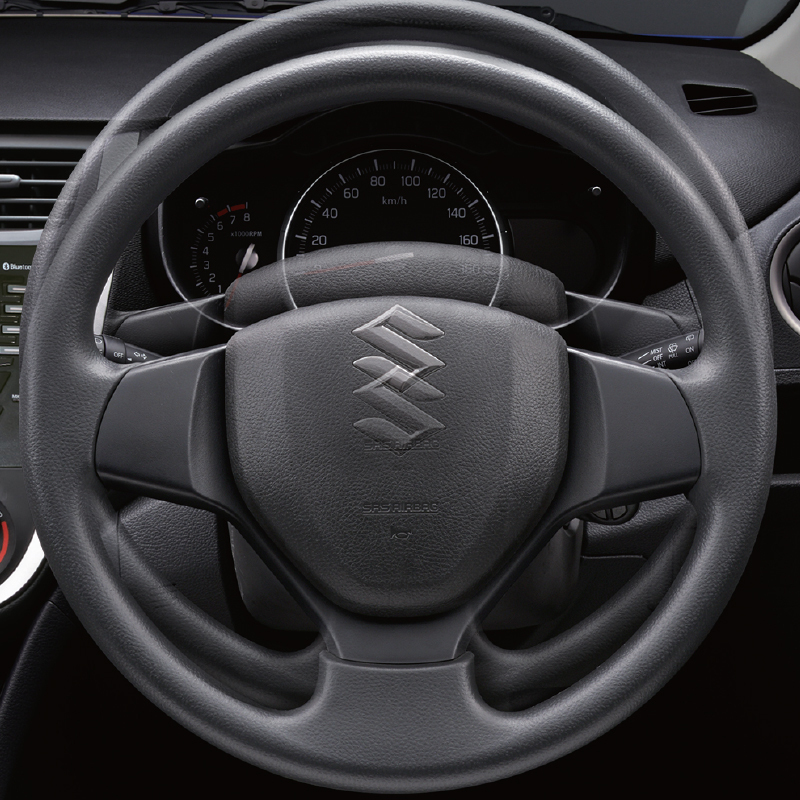 Keeping this tradition alive, the latest Suzuki Cultus 2019 (AGS) is now equipped with automatic gear shift mechanism. You can witness it yourself, the latest 2019 model is completely redefined as compared to the old traditional Cultus. All the curves and contours are new, exclusive and artistic. 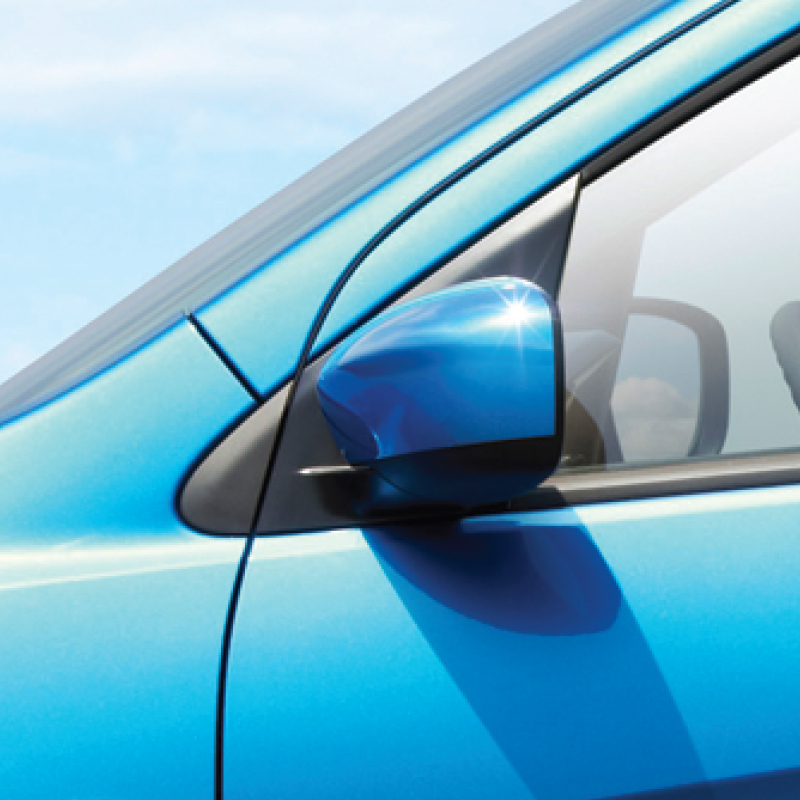 These enhancements combined, contribute to its bolder appearance. The exterior motivates an air of stylishness and poise the owner. The rare half is raised when compared with the previous models. There are some additional design modifications; car’s edges below the lights are more muscular and a shade-like bar at the back top with indicator light is also introduced. The contours of the body are enhanced to increase its elegance. They style attractive edges and ridges end-to-end. The interior of Suzuki Cultus 2019 is poised and elegant satisfying all the requirements of a family hatchback. 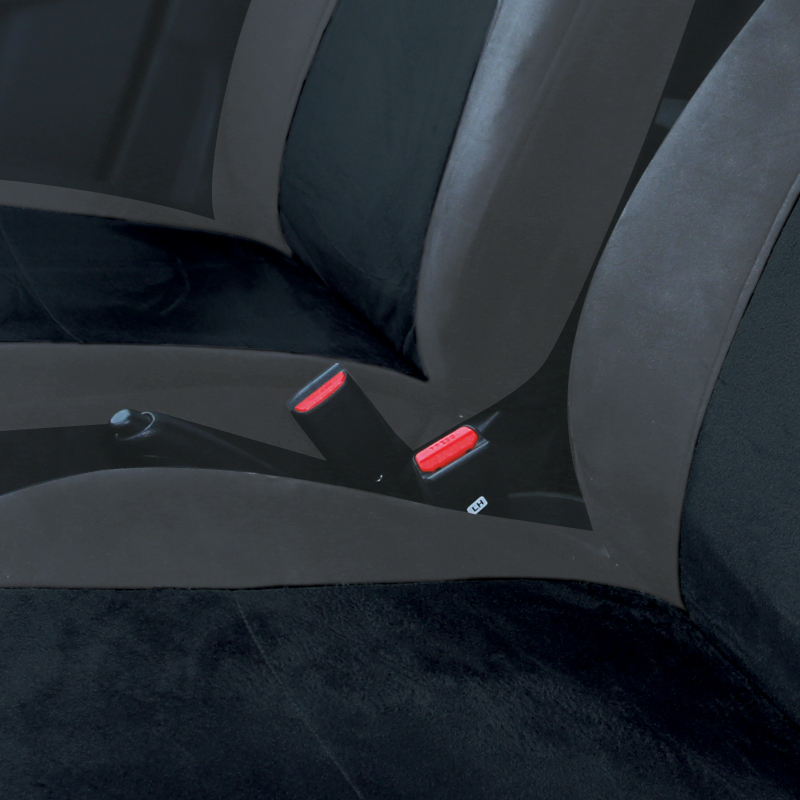 The interior is in standard Black colored fabric. The salient features of 3rd Generation of Suzuki Cultus 2019 are Power Windows, Dual front airbags, AUX, USB slot, CD player, and Power mirrors. 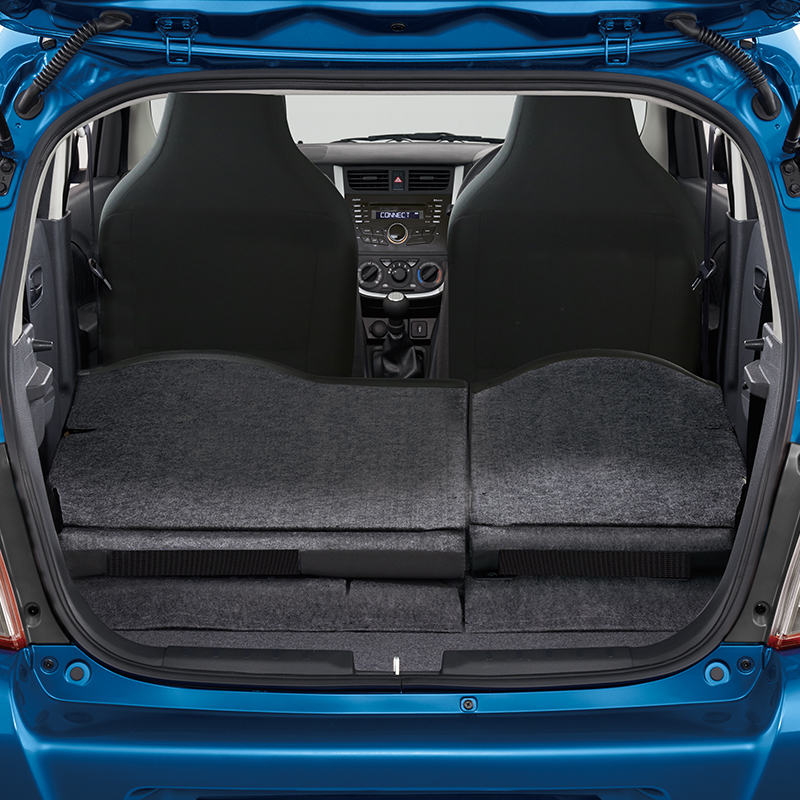 Suzuki Cultus cabin is spacious and very practical. 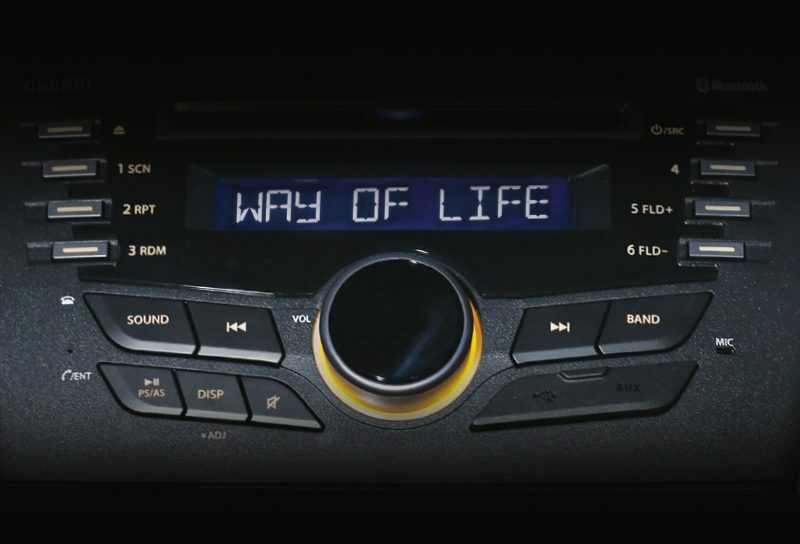 Suzuki cultus is equipped with Clarion sound system as an audio unit featuring entertainment through multiple mediums like AUX, CD Player, Radio Bluetooth, and USB. 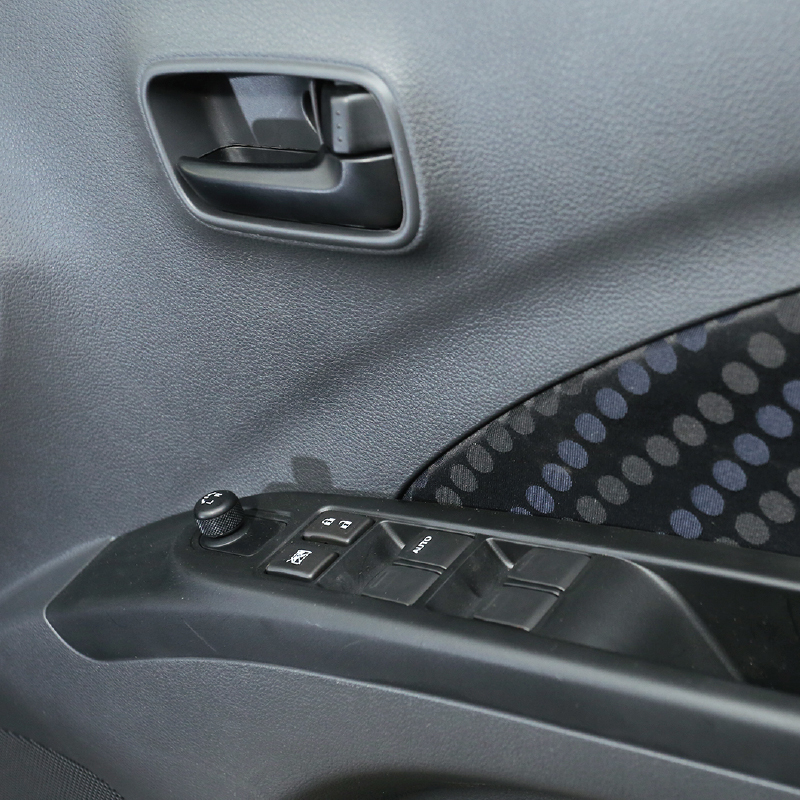 The air conditioner is with analog control and a charging dock is also available below the AC unit (VXL & AGS). 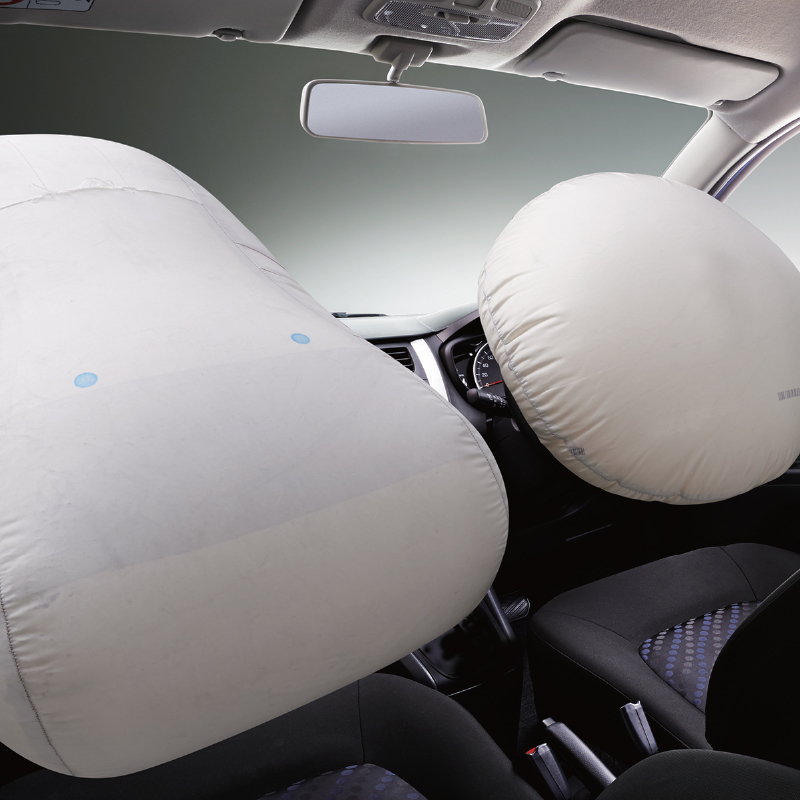 Airbags and ABS secure you from the collision impact and these options are only available in VXL and AGS variants. The latest Suzuki Cultus 2019 is available in three variants; Cultus VXR, Cultus VXL, and Cultus AGS. The VXR is the comparatively less innovative but it’s the cheapest variant. The VXL is a mid-range variant and you will get some additional features and better specs. The AGS is the top-range variant of the Suzuki Cultus 2019. AGS is available with the amazing automatic gear shifting tech. The AGS Variant is named as an abbreviation of ‘Auto Gear Shift’. The Cultus 2019 averages 18-19 KM/L in city and gives an average of 20-22 KM/L on highways.